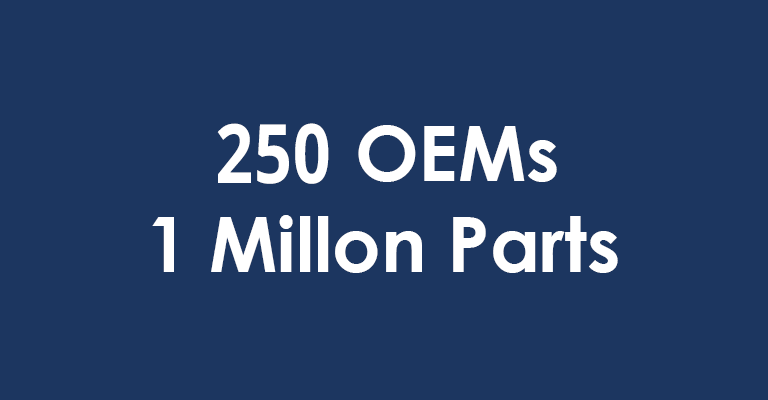 More than a million parts from 250 OEMs, 24/7 AOG support and our tradition of excellent service to keep you flying. Our speciality is keeping your aircraft ready to fly. Leki's Line & Base Material Support offers backup from 250 OEMs and covers 1 million different parts numbers. If you need it, we have it, and can deliver it to you with less freight/warehousing cost and logistics paperwork thanks to our outsourced and simplified supply chain management approach. Regular scheduled maintenance and system repairs/corrections are essential to running a fleet, but to do those you need quick, immediate access to parts and products. We can deliver top quality service and 24/7 AOG support to you whenever and wherever you need it. Short response times, customized orders, consolidated shipping and simplified logistics all ensure your fleet spends more time in the air.